Mobile apps have become an inseparable part in today’s life. Different types of mobile apps are available now which help people to get connected with their friends, play games, transfer money, order food and book tickets, shop and for entertainment. 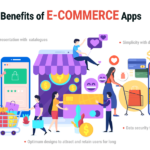 It is important for the present day organizations to assess the consumer patterns so that they can come up with appropriate ideas for developing purposeful apps. A mobile app development company has to focus on dedicated hiring to serve multiple demands within a specific time period. 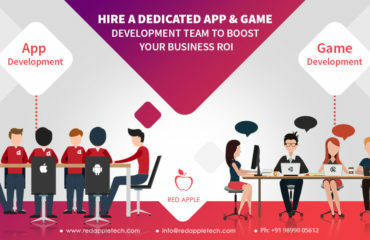 An iPhone app development company has to look for unique developers due to its exclusive and un-paralel range of services. 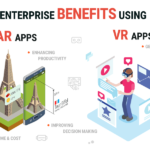 If you are planning to develop and launch your app, then you must have to update yourself with all latest trends and developments prevailing in the overall market. This summer the mobile ecosystem has marked its 10th anniversary. This ecosystem consists of millions of professional app developers and billions of smart phone owners. The supply and demand between these two groups are acting as a driving force for the ecosystem. Your business cannot survive in the current scenario until and unless it is supported by relevant application services. In this competitive world the usage of mobile internet has gained tremendous progression. It is expected that by 2020 the total number of app developers will cross 14 billion. So you have to decide whether it is the right time to hire dedicated app developers for your mobile apps. You cannot waste much time pondering on this aspect as almost half of the global internet traffic comes from mobile phones. By designing your own app you can capture the market chunk to boost your business. Hiring a dedicated developer or developing a mobile app however, needs effective research and planning. If you are really keen in knowing the details right from app development to hire a professional app developer then you have come to the apt place. Teach Yourself: You need to have a basic understanding and knowledge of programming languages that are used for developing your mobile apps. Also you need to know the details regarding various platforms and then choose the most suitable ones for your app. You can further compare the estimates after knowing the rates for hiring developers. The better understanding you can gain regarding the know how, the better resources you can employ. Check Prior Experience: It is obvious that you won’t look for freshers to design your apps. You need to hire an experienced resource who will have in depth knowledge and skills for delivering the desired services. You will not waste your precious time by selecting a fresher and making the process unnecessarily lengthy and complicated. Proper Communication: You will want to work with such people who are open to suggestion, ideas, concepts and feedback. This will make the work process interactive and learning. 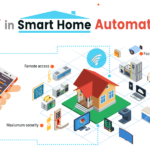 Moreover, it will help in creating a cordial relationship that can result in moving forward smoothly with planned ideas and innovation to avail a quality service. 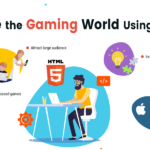 While looking for dedicated app developers who will work on variety of platforms, it will be really difficult to bank upon specific resources. For this purpose you will need a well coordinated and skilled team. This team can deliver you high quality, scalable and customized apps that can meet your aims and objectives. Safety: This factor is of utmost importance if you are planning to go for outsourcing. 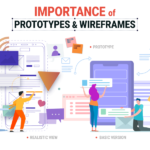 If you want to develop apps that will link your business effectively, your developers will be able to access pertinent information about your brand. This may result in breach of data and sensible information. 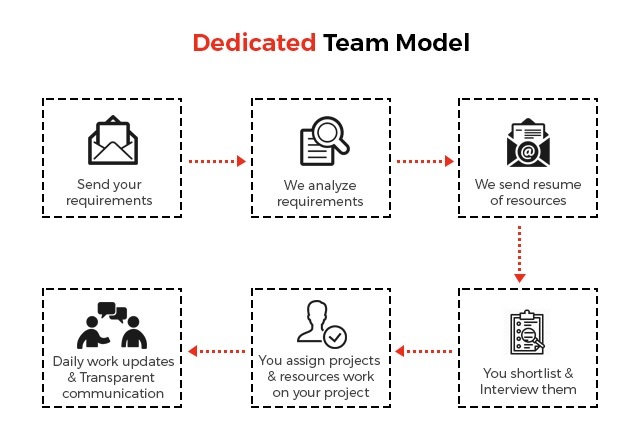 So while hiring dedicated team you have to keep an eye on the project and data to make them secure. Once this is done you can move on with time and budget accordingly. Professionalism: Your team members should be professional while executing their tasks and responsibilities. If not it may hamper the nature and scope of the project thereby stagnating brand value. Focus: This is another vital aspect which determines app promotion, strategy development and final launch of the app. Also the project cannot get completed within the stipulated time period if it lacks focus. This post offers you a fair idea about dedicated hiring. Mobile app development company needs dedicated developers to deliver projects that require stiff deadlines and impeccable quality. iPhone app development company is no exception as it also needs customized app developers to remain ahead in this competitive world.